What a movie. This story of the early days of AIDS and one Texas redneck's startled entrance into the ranks of the afflicted is lit up by Matthew McConaughey's portrayal of protagonist Ron Woodruff. 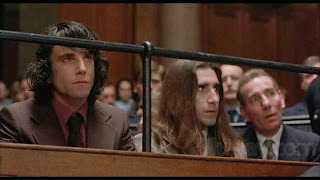 McConaughey reminded me of Daniel Day-Lewis's as Gerry Conlon in In the Name of the Father, another movie based on a true story. The great thing about these roles is that the actors portray their characters' transformation over time. 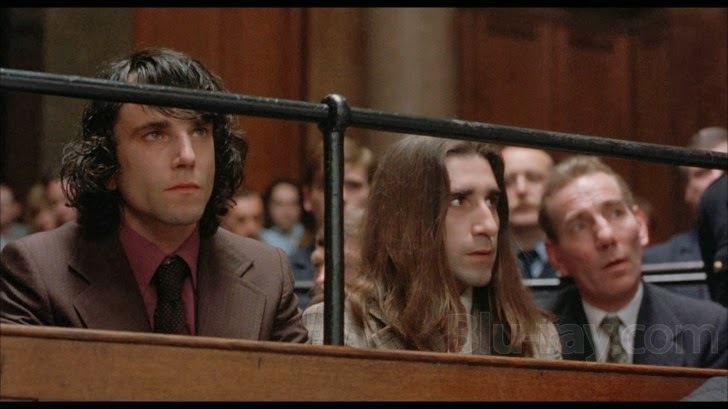 To create just one really full personality onscreen is something hardly any performance achieves. To create two—the early personality and the personality transformed by events—and have the second feel like a realistic evolution of the first . . . it's amazing. Especially without the aid of a-ha moments, melodramatic turning points, or confrontations. In these movies there are no single events that flip the character; no charged arguments that end with the protagonist speechless, realizing in one fell swoop the errors of his ways; no intimate tete-a-tete in which the character confesses how wrong he has been. It's just that person—that very specific, particular personality—living and being changed by life, day in and day out. Fantastic. Another thing the movies have in common: super bad (but period-appropriate) hair. 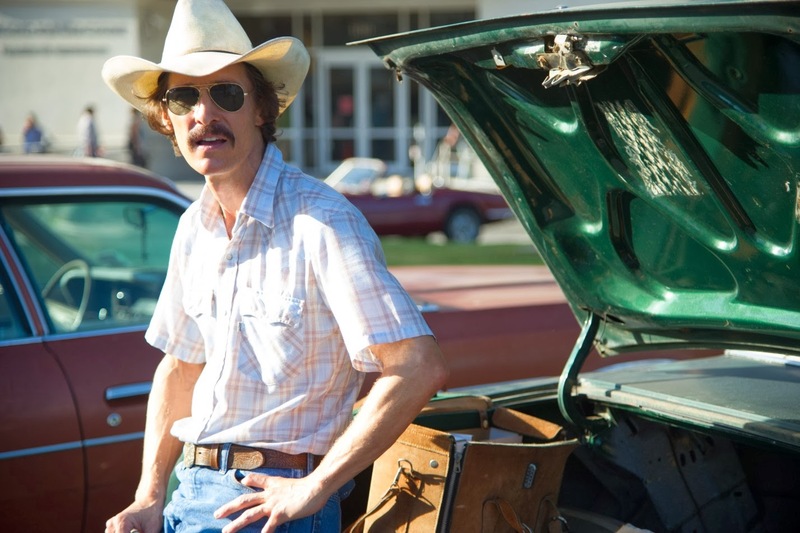 We'll see if the styling team gets an Oscar alongside McConaughey.